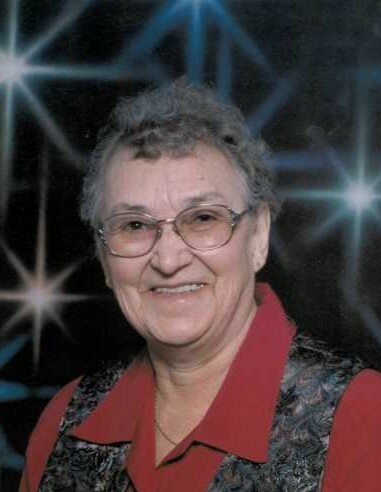 Mrs. Leona Baillargeon resident of North Battleford, SK passed away with family by her side Monday, February 4, 2019 at the River Heights Lodge at the age of 97 years. Mass of Christian Burial will be held Thursday, February 7, 2019 at 11:00 a.m. from St. Andre Apotre Roman Catholic Church with Reverend Father Cuong Luong as celebrant. Interment will be held at a later date at the Jackfish Cemetery. Memorial donations in memory of Mrs. Leona Baillargeon may be directed to the masses or to the donor's choice. 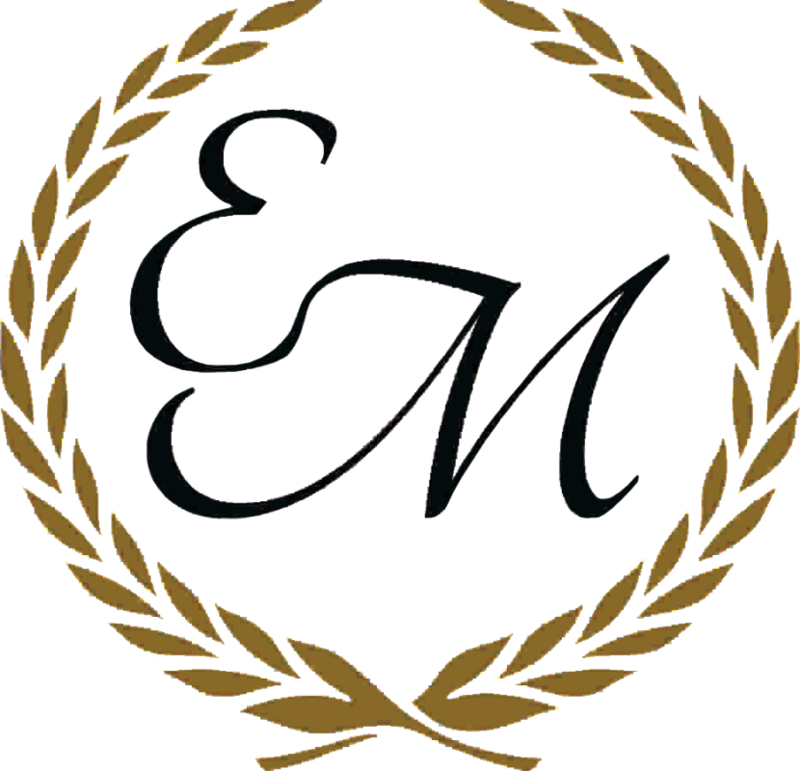 Funeral arrangements have been entrusted to Trevor Watts of Eternal Memories Funeral Service & Crematorium.